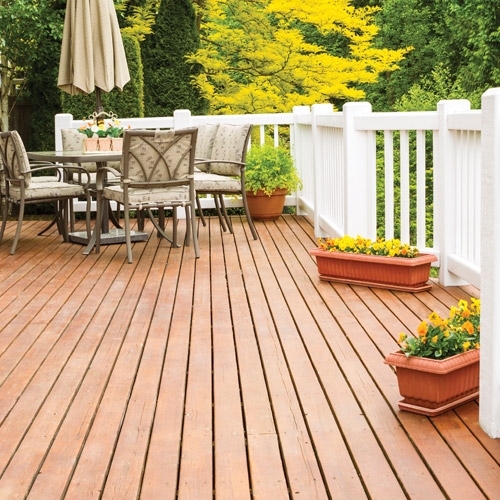 Withers Lumber can help you choose cedar decking or another wood to meet your needs, but also consider that composite decking allows you to spend more time relaxing in your outdoor space rather than working on it. 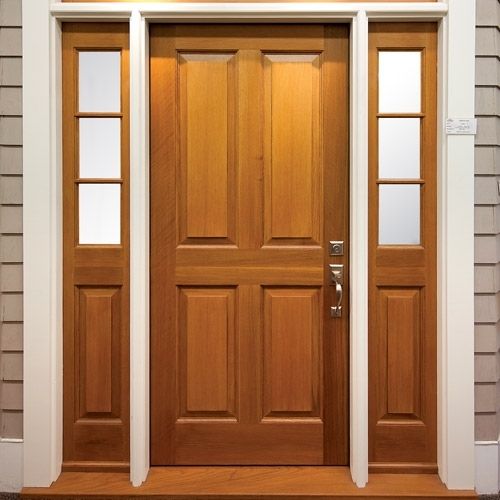 Whether you want to let the light in with transoms and sidelights, or block access with a secure steel door, we can help you find the interior and exterior styles that meet your needs. 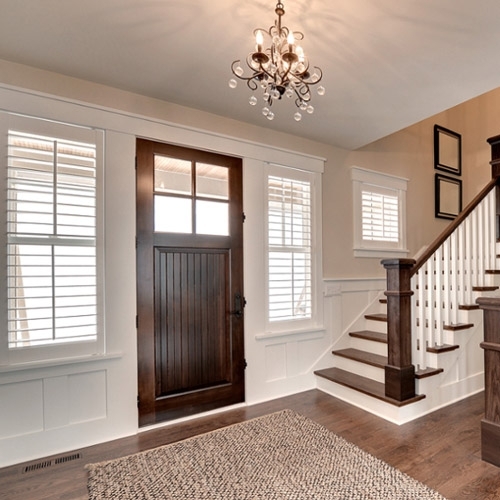 Withers Lumber can supply a variety of engineered wood products that guarantee high-performance, strength, stability, and versatility— not to mention consistency from piece to piece so your finish work goes faster and with fewer problems. 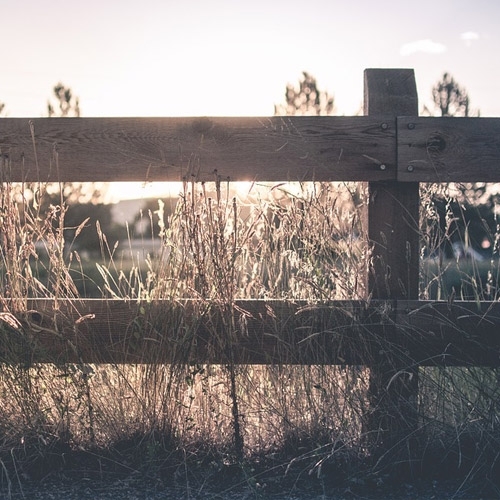 Withers Lumber supplies you with the best of both worlds whether you want real wood, or the look and feel of wood combined with the low maintenance benefits of composites. 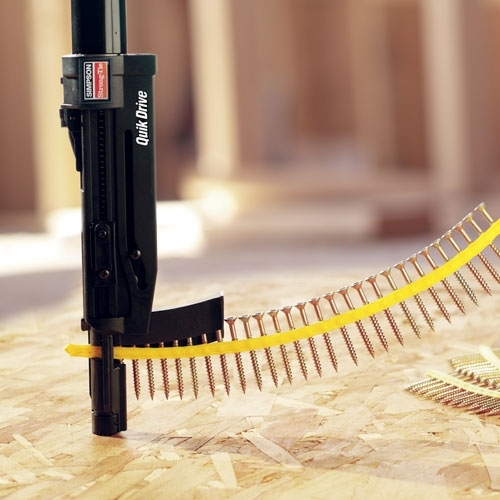 Withers Lumber carries Simpson hardware because it is tested and approved for both interior and exterior applications. ? 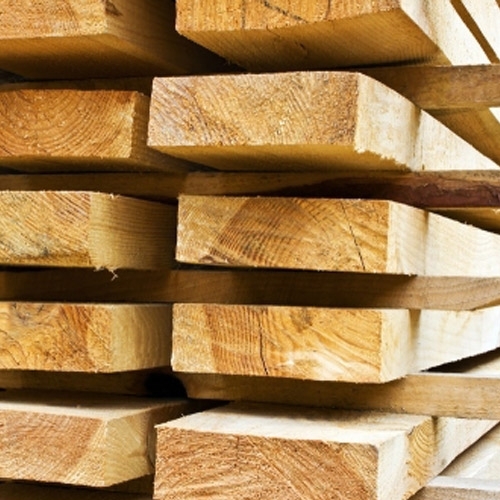 Withers Lumber provides a wide variety of molding made from hemlock, oak, poplar, pine, mahogany, and more. 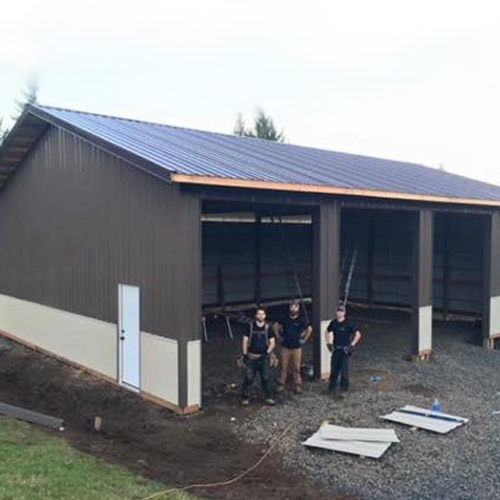 Withers Lumber can help you get the building materials you need to construct the pole barns that will meet your residential, agricultural, and light commercial needs.? 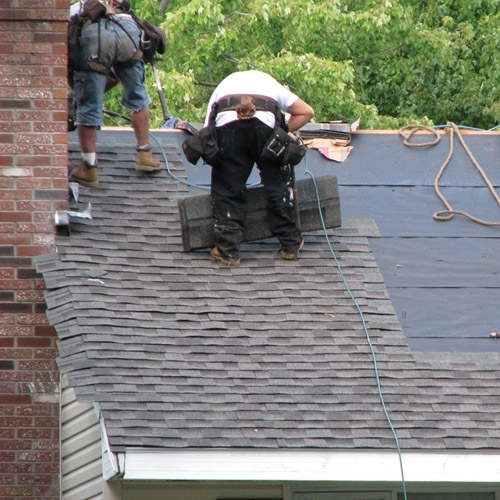 Withers Lumber provides a wide variety of roofing and paper products to top off your project. 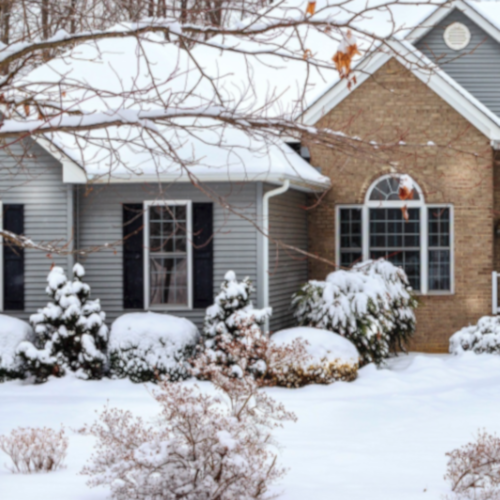 Whether your property requires the look of a brick, stone, block, shake or smooth lap siding, Withers Lumber provides siding products that are long on durability and curb appeal, yet are low on installed costs.? 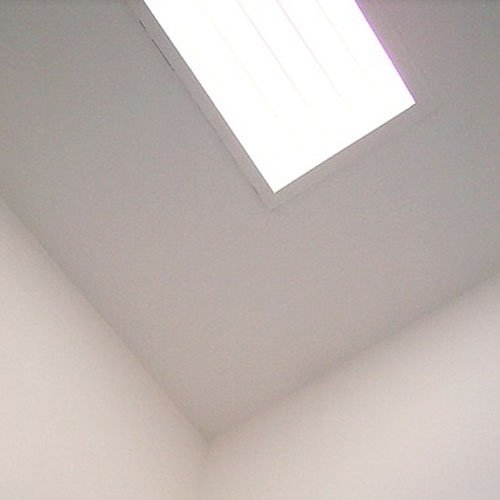 Withers Lumber can recommend leakproof skylights that are easy to install, and help you determine the correct number of skylights needed to achieve maximum energy savings and obtain the best lighting level for your home or commercial building. 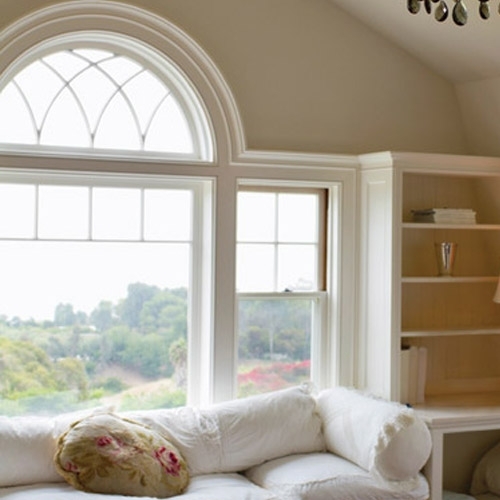 Not only can Withers Lumber provide the best vinyl windows for homes, apartments, and commercial buildings, we can also provide the window installation using one of our preferred installers. 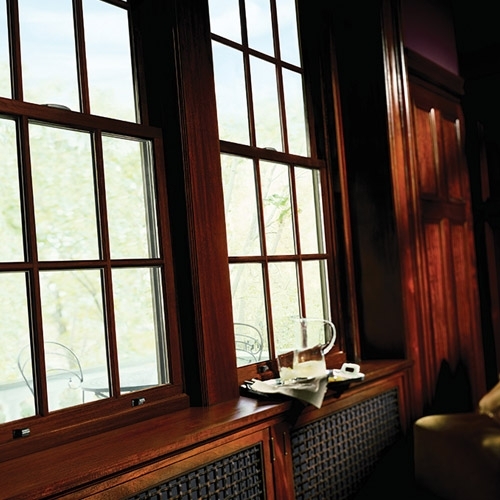 Not only can Withers Lumber provide the best wood windows for homes, apartments, and commercial buildings, we can also provide the window installation using one of our preferred installers.